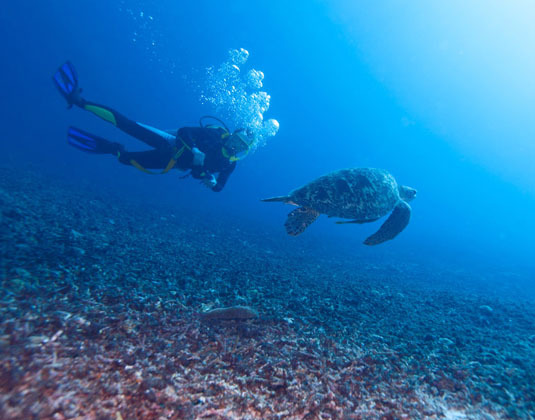 Embark on an authentic sailing experience around a variety of dreamy islands. This striking vessel has a capacity of 170 passengers and is a true clipper ship, where grand traditions of the past exist alongside the comforts and amenities found on today's contemporary cruise liners. On board you'll find a variety of staterooms, a restaurant, bars, swimming pools and low key entertainment. Day 1: Fly to Bali. 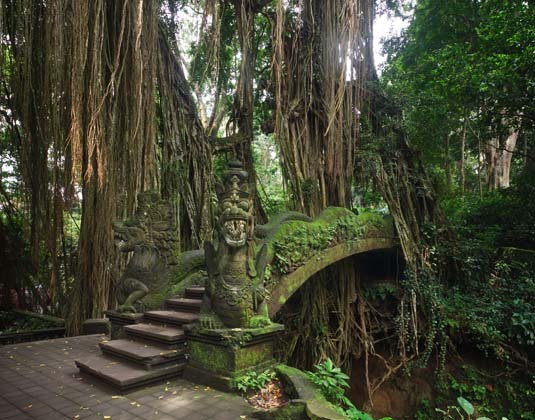 Day 2 Bali: On arrival you will be transferred to your hotel in Ubud, which is regarded as the 'real' Bali. Days 3-4 Ubud: Two full days at leisure. Set amid cool mountains and spectacular terraced rice paddies, this seductive town is known for its classical dance performances, galleries, festivals, luxurious spas, divine restaurants and incredible scenery. 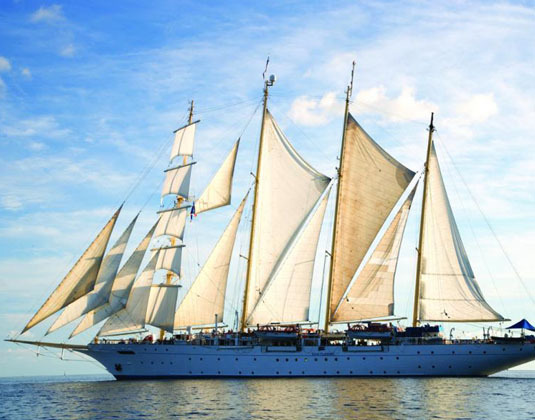 Day 5 Ubud/Cruise: Transfer to Benoa where you will board the magnificent Star Clipper. Day 6 Gili Kondo, Lombok, Indonesia: One of 33 small islands in eastern Lombok, Gili Kondo welcomes you with white sand beaches and superb coral reefs teeming with multi-coloured fish. Day 7 At sea: A day to do as you please. Life aboard is blissfully relaxed, much like travelling on a private yacht. 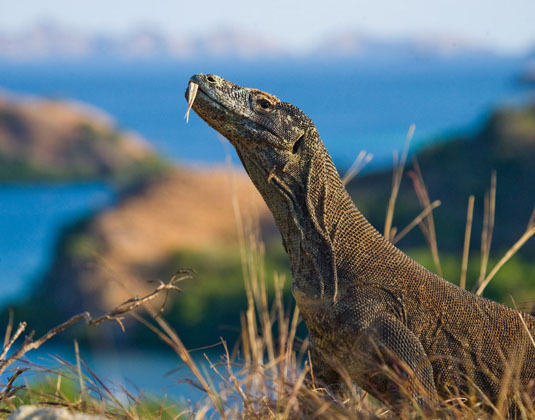 Day 8 Komodo National Park & Pink Beach, Komodo, Indonesia: See the National Park's most famous resident, the Komodo Dragon or unwind at the striking Pink Beach. 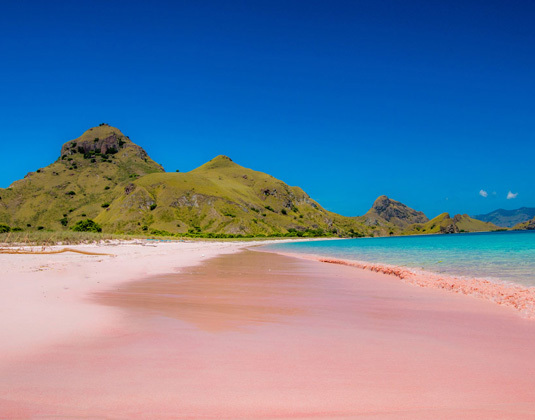 Day 9 Satonda Island, Indonesia: Formed by a volcanic eruption, this tiny uninhabited island in the Flores Sea, is surrounded by beautiful coral reefs and is a Marine Nature Park. Day 10 Gili Meno & Gili Trawangan, Lombok, Indonesia: Castaway to peaceful Gili Meno, which you can walk around within two hours, and Gili Trawangan where you can hire a bike to explore. Day 11 Gili Nanggu, Lombok, Indonesia: At this enchanting island you can sink your toes in the soft sands, see colourful fish darting around the sea and drift off to the sing song twitter of birds. Bliss! 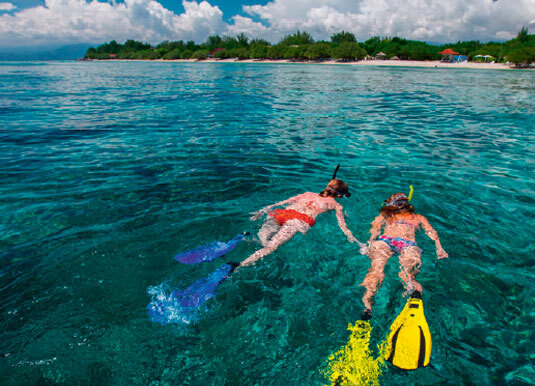 Day 12 Cruise/Sanur Beach: Disembark and transfer to your hotel in the well-established resort of Sanur. 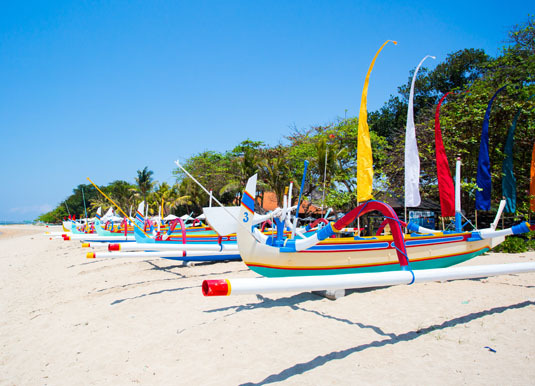 Days 13-15 Sanur Beach, Bali: Three full days to relax and enjoy the charms of this former fishing village. Known for its laid-back atmosphere, Sanur has a gorgeous beach as well as an eclectic mix of restaurants, shops and bars. 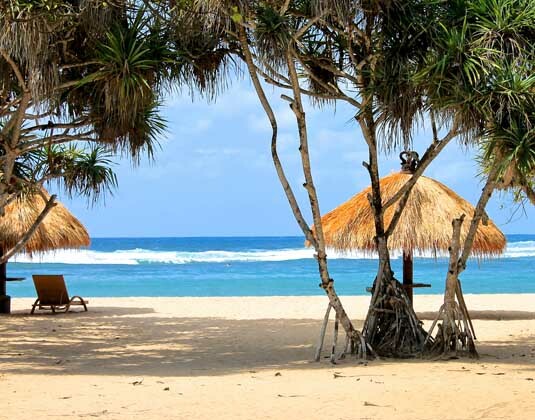 Day 16 Bali: Transfer to the airport for your onward journey. Alternatively, why not extend your stay? Departures: 03 Sep 19. Alternative departures and a westbound itinerary also available. Accommodation: 3 nights before your cruise at Payogan Villa Resort & Spa, Ubud; 7 nights in an inside stateroom aboard Star Clipper and 4 nights after your cruise at Puri Santrian, Sanur, Bali. Meals: Breakfast in Ubud. Full board on cruise. Room only in Sanur, Bali. 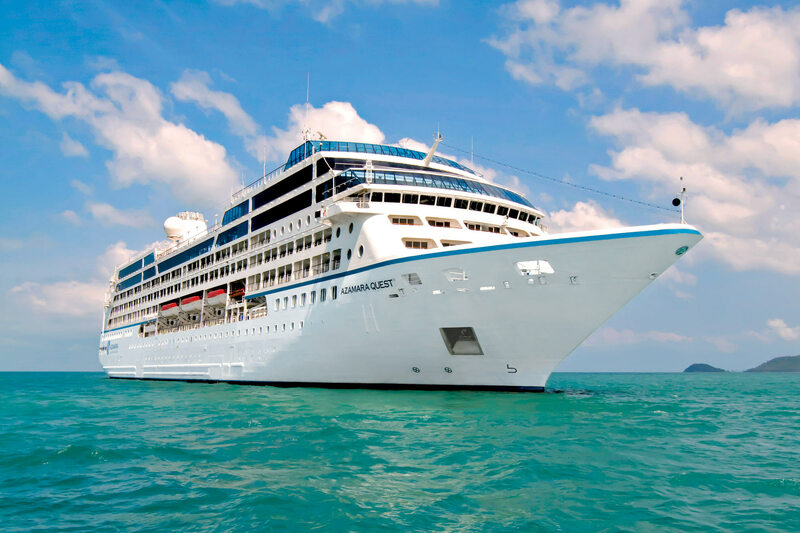 Cruise & stay price: Includes international flights, private transfers to and from your hotels in Bali, private transfers to and from the port and accommodation as shown above.